Joker in Empire Magazine - September 2016. 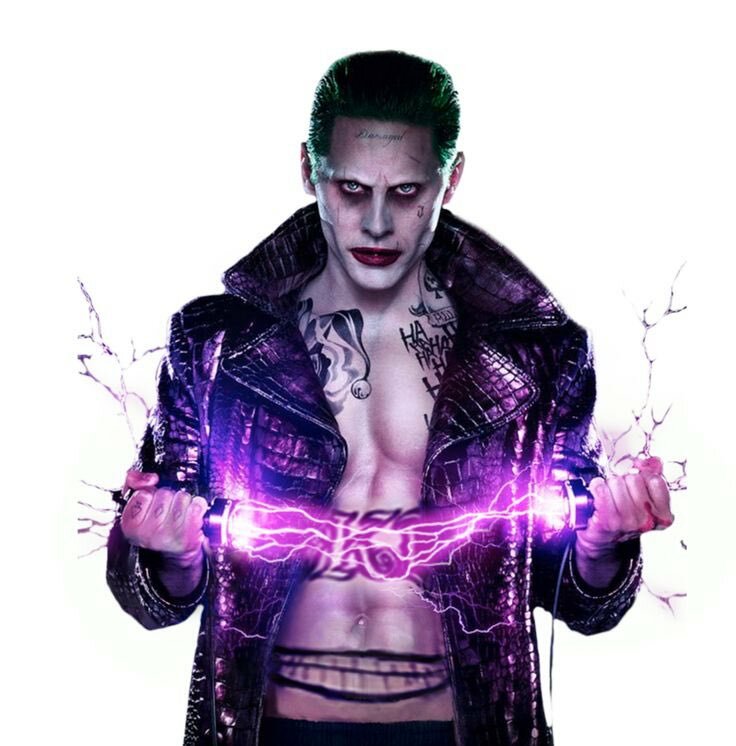 照片 of Jared Leto as The Joker featured in Empire Magazine's September 2016 issue.. HD Wallpaper and background images in the Suicide Squad club tagged: suicide squad movie 2016 magazine photoshoot Empire jared leto joker. This Suicide Squad photo might contain 衬衫, 盒子外套, 盒外套, 框的外套, 外衣, 上衣, and 户外休闲服罩衣.